91% of the public land around Chaco Canyon is leased to oil and gas. Enough is enough. 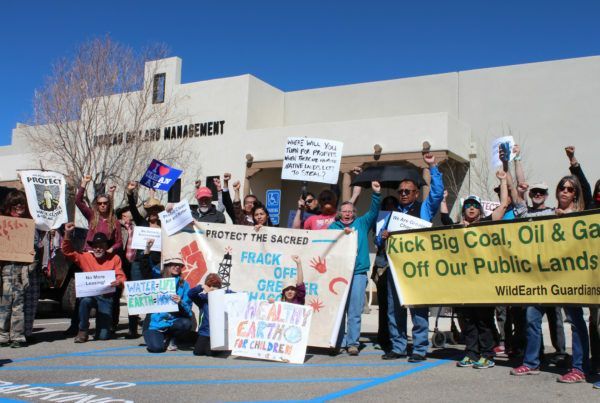 91% of public lands in northwest New Mexico are already leased for drilling… much of the last 9% is in Greater Chaco, and now the BLM wants to frack for oil and gas there, too. 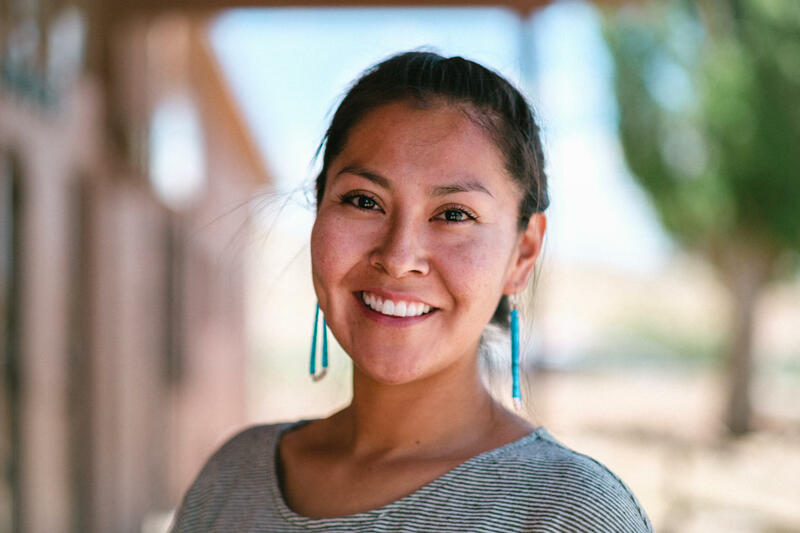 In collaboration with local residents and photographer Rob Zeigler, we are working on this ongoing photography project to raise awareness about reckless, illegal oil and gas development in Greater Chaco. 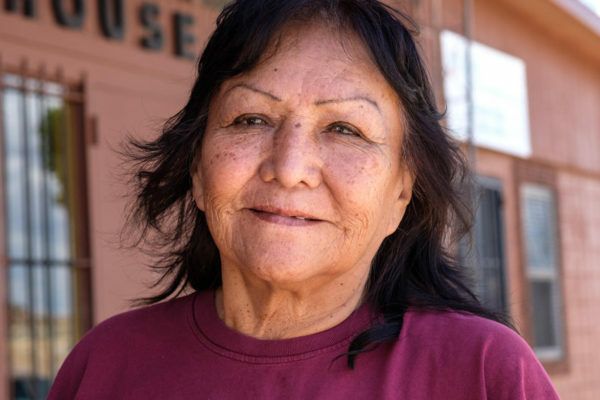 Through Faces of Chaco, local people are speaking out in defense of their home. This project is their story. 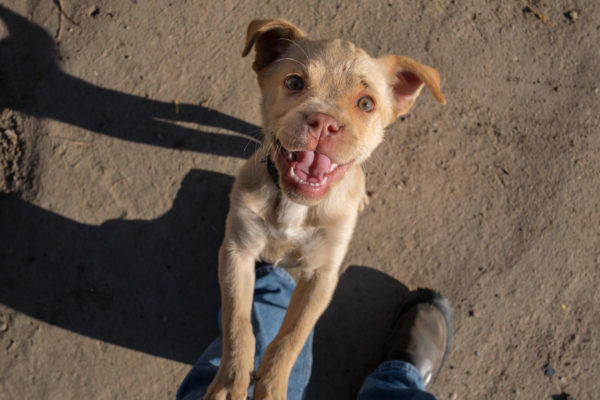 A mixture of documentary and portrait photography paints a picture of how their home has changed, where they find the inspiration to push forward despite the odds, and how the rest of us can help them fight for a better future for their children. NOTE: The comment period this video refers to is closed. Sign up for our communications to receive timely updates on future opportunities to act. Chaco Canyon is a UNESCO World Heritage Site, National Historical Park, and Dark Sky Park in the heart of the San Juan Basin. 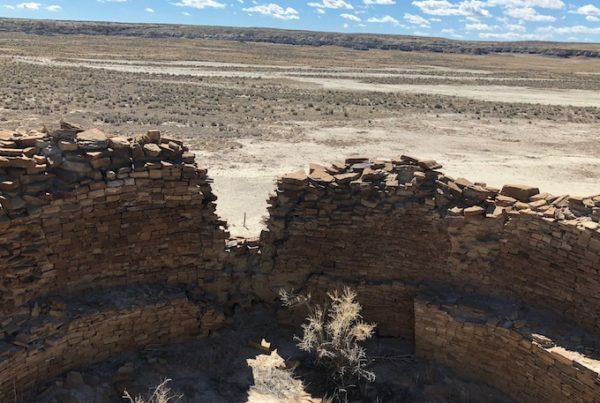 From 850 to 1250 A.D. the Chacoan peoples constructed many great houses in Chaco Canyon. The center core of the Canyon receives the most attention, but “Greater Chaco” encompasses a vast treasure of over 230 outlier settlements. The massive structures, connected by a web of ancient roads, are internationally recognized architectural and engineering wonders, the purpose and use of which remain a mystery. In addition to vast cultural resources, Chaco Canyon is home to many living native communities. 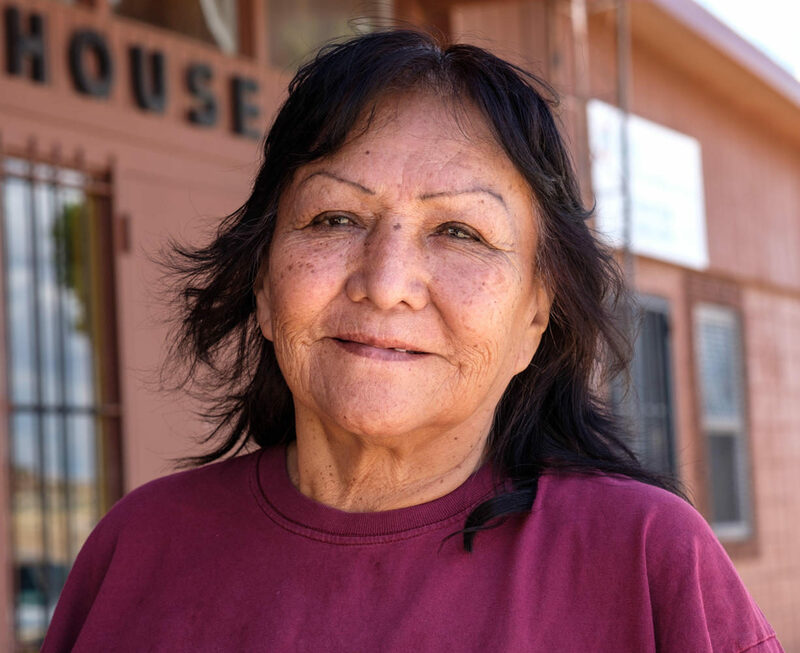 Over two dozen tribes still hold the region sacred and many people use the cultural sites for ceremonies and celebrations. For decades the Bureau of Land Management (BLM) has prioritized oil and gas development in the area. This development has been reckless, badly planned, egged on by corrupt officials, and enabled by shady laws. Local communities, cultural resources, and the environment have been pushed aside in the interest of oil and gas. What are the impacts of oil and gas development? Oil and gas drilling releases immense amounts of pollution into the atmosphere. Because of drilling, the San Juan Basin has high ozone pollution and is the nation’s “Methane Hotspot.” Other pollutants include hydrocarbons, VOCs, regional haze, and heavy metals. All are known to cause respiratory, nervous system, and cardiovascular complications, as well as cancer. 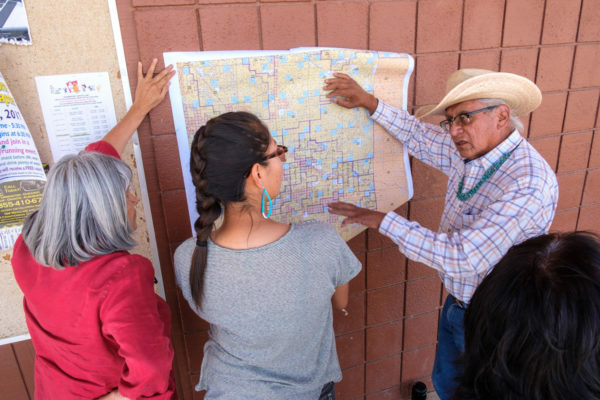 Drilling in the San Juan Basin has an irreversible impact on the region’s landscape. Drilling requires clearing lots of land for well sites and roads, fragmenting wildlife and plant habitat and clearing room for invasive species. Furthermore, chemical spills can make soil incapable of supporting life for generations. In 2015, there were 4 spills a day in New Mexico. While all oil and gas drilling methods use a lot of water, fracking is by far the worst. Fracking requires injecting an average of 5.5m gallons into the ground per frack job per well. This water is mixed with thousands of pounds of chemicals. Fracking fluid that returns to the surface is highly toxic and often untreatable. Wastewater disposal methods are dangerous, threatening drinking water sources and public health. For decades the Bureau of Land Management (BLM) Farmington Field Office has been in the pockets of the oil and gas industry. For a public office charged with protecting public lands, the special treatment they give industry is unacceptable. In the 1970s, government policies and officials treated the Four Corners as an Energy Sacrifice Zone. They permitted the reckless, excessive extraction of oil, coal, gas, and uranium from the region to fuel the growth needs of far off cities, at the great expense of local communities’ health and quality of life. In 2005, this sacrifice mindset was formalized with the passing of the Energy Policy Act of 2005 (EPAct). 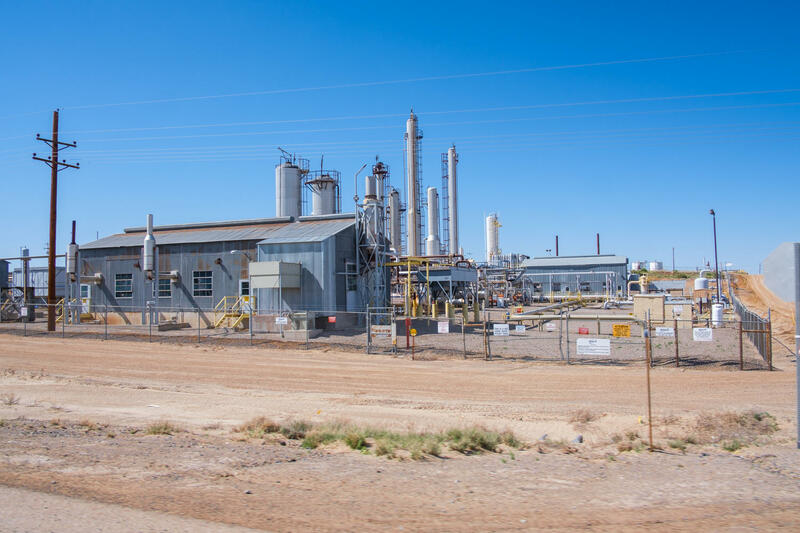 The EPAct designated the BLM Farmington Field Office, among other offices, as a ‘pilot office’ and provided it with extra resources to expedite oil and gas development. The EPAct also exempts fracking from the Safe Water Drinking Act. In 2011, Steve Henke, the head of the BLM Farmington Office at the time, was investigated for, and found guilty of, taking golf tickets, lodging, meals, and cash donations for his son’s baseball team from Williams, a natural-gas processor and distributor that he was in charge of regulating. Shortly after, Henke retired from the BLM and immediately took a job as the president of the New Mexico Oil and Gas Association (NMOGA) in direct violation of the agency’s revolving door policy. 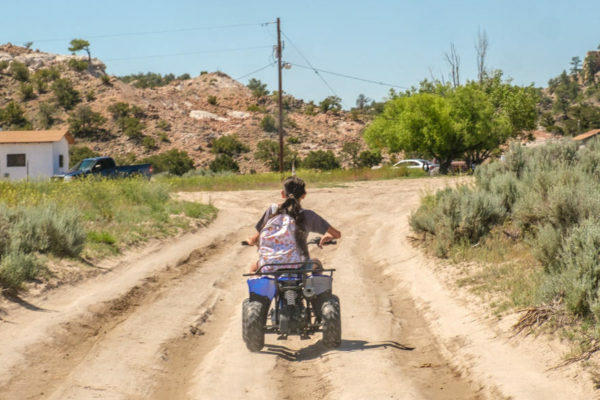 While working as President of NMOGA, the organization gave the BLM Farmington Field Office an $800,000 “donation” to expedite the permitting processes for the oil and gas operators NMOGA represented. The Department of the Interior began an conflict of interest investigation when Henke took the position at NMOGA, but the results weren’t released until 2016. The report states that Henke took improper gifts, “attempted to obstruct” the investigation, and violated public policy, federal laws and the standard of ethical conduct. Despite these results, no disciplinary action was taken. Does this unethical conflict of interest of a veteran of the agency have anything to do with that agency endangering Chaco by violating its own rules in favor of industry? It sure looks suspicious. Henke left NMOGA recently, who took his job? Ryan Flynn, former Secretary of the New Mexico Environment Department, and so the cycle continues. We’re fighting fracking around Chaco. 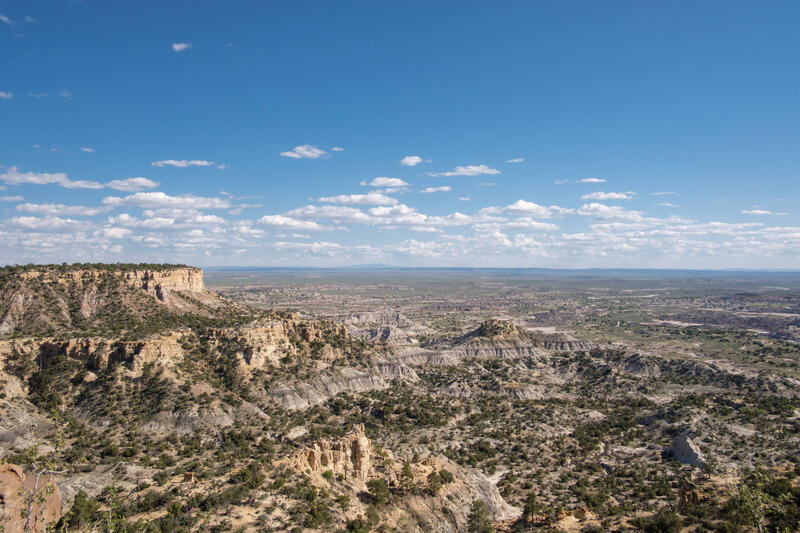 The Bureau of Land Management is in the process of updating their Resource Management Plan (RMP) to finally evaluate the impact of fracking in the Mancos Shale, one of the primary industry targets in the Greater Chaco area. No full-scale field development is allowed without such analysis, but industry is drilling anyway. We’re fighting every well, and working to ensure the RMP Amendment prioritizes forgotten environmental and cultural resources. The BLM Farmington Field Office’s most recent RMP did not anticipate or plan for fracking in the Mancos Shale. The Bureau of Land Management drafted its last Resource Management Plan (RMP) in 2003. The plan did not anticipate or plan for fracking in the Mancos Shale. In 2014, the BLM acknowledged this deficiency of the 2003 RMP and agreed to complete an amendment to analyze the impacts of fracking in the Mancos Shale. Although BLM is currently amending the RMP, they continue to approve drilling in the area. Drilling before environmental, health, or cultural impact studies have been completed is in direct violation of agency regulations. 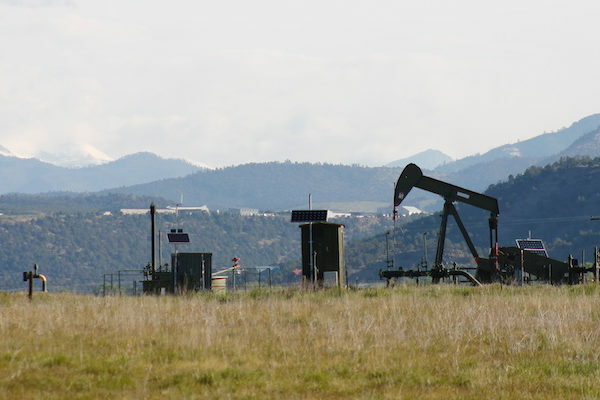 To stop this illegal development, SJCA and partners have filed a lawsuit demanding a halt to oil and gas development in the Mancos Shale until the RMP Amendment is complete. The BLM Farmington Field Office has approved over 400 drilling permit applications in Greater Chaco. This development must be stopped until the RMP Amendment is finished and proper protections are in place. Right now, we’re waiting for the BLM’s final Resource Management Plan Amendment. Sign up for our alerts so we can let you know when it is released and what it means for Chaco. In the meantime, let the BLM know drilling without a proper plan is unacceptable. Tell BLM: No plan? Don’t drill. Let the BLM know that leasing to drill without proper protections for communities is unacceptable. You can contact them here. 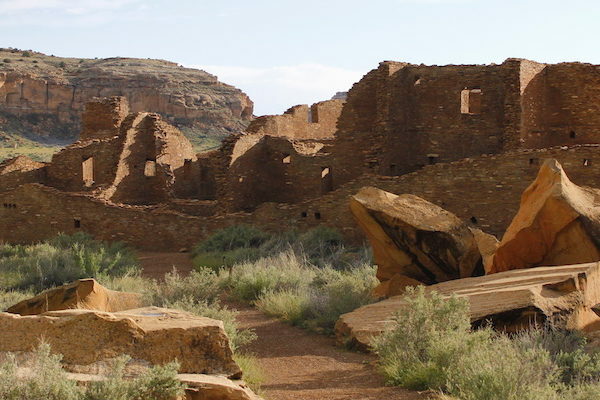 One of the primary ways SJCA is fighting to protect Chaco is through litigation. But lawsuits are expensive and time-intensive. Please consider contributing to help us continue this work. Many of our programs address energy development in the Four Corners. Learn about our other oil, gas, and coal programs on the Energy page.